Phoenix Air Conditioning Repair: Fall Phoenix Heating & Air Conditioning Maintenance Time Is Here! Fall Phoenix Heating & Air Conditioning Maintenance Time Is Here! Fall Phoenix heating & air conditioning service time is here! With cooler temperatures and the monsoon over, the fall is an excellent time to have your HVAC system serviced. Strictly adhering to EnergyStar Recommendations and National Standards for maintenance will ensure that your HVAC system is running efficiently while greatly helping to extend equipment life. 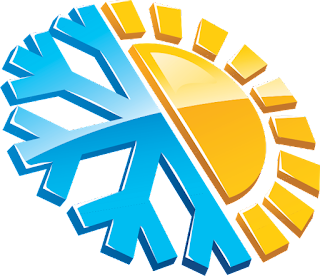 EnergyStar HVAC maintenance plans recommend having systems serviced by a professional Phoenix heating & air conditioning service technician once each spring before the warm summer months and again in the fall to prepare for the cold winter months. 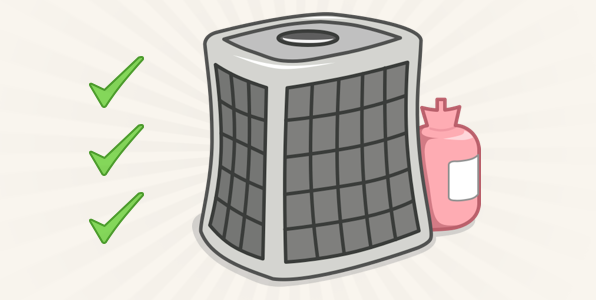 As your HVAC system runs, it builds up dust and dirt in critical areas, like the coils and filters, that worsen its efficiency. Left unchecked, your HVAC system can lose a significant percentage its operating efficiency every year because of this buildup. 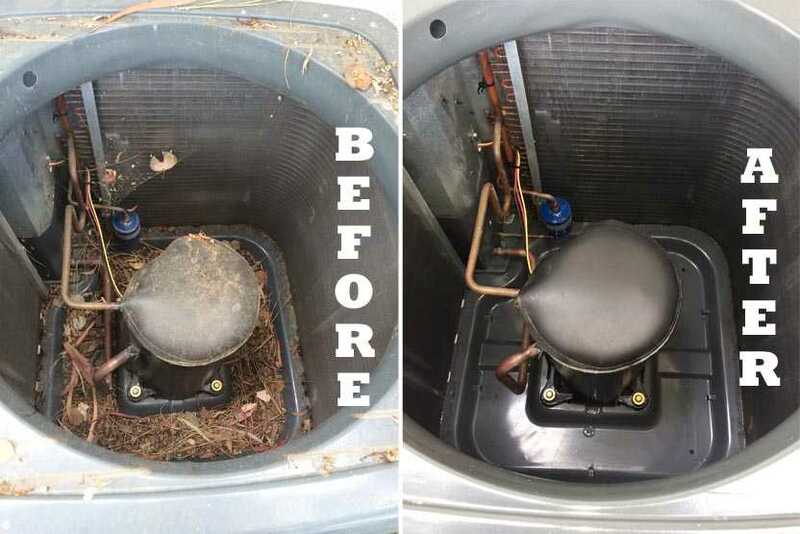 Regular Phoenix heating & air conditioning service tune ups will save you money and lengthen the life of your heat pump or HVAC unit. Keep your HVAC maintained and you’ll not only save money on energy, but you’ll also extend the lifespan of your system. Depending on the type of HVAC system that you have, your fall maintenance may be very simple or a little more involved. Your AC by J Technician will know and keep you appraised. There seems to be no industry standard for HVAC maintenance, so what’s included in a “HVAC tune-up” will vary greatly from provider to provider. Part of being a smart homeowner is protecting your investments through proper maintenance. 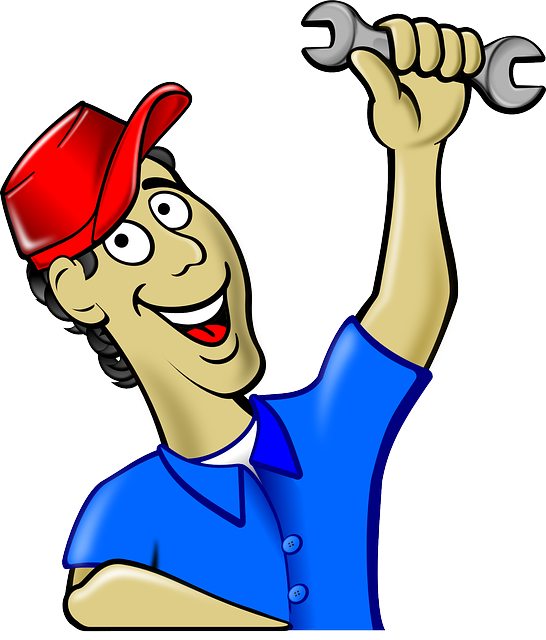 Going with AC by J for this important maintenance will ensure that you are getting the correct and most thorough HVAC tune up. Additionally, by keeping your heat pump or HVAC properly maintained, you can save a lot of problems in the future from malfunctioning & failing equipment. And all it takes is one phone call to a reputable HVAC maintenance provider like AC by J. Here at AC by J, we remain committed to providing timely air conditioning installation, maintenance & repair services to our customers. We will do whatever it takes, and endure whatever there is to endure, to do that too. Remember, when you need us, we are there for you. We have an “A+” Rating with the Better Business Bureau and Five Star Rating on Google Reviews. Call: 602-842-6742 or book online by clicking one of the banners.